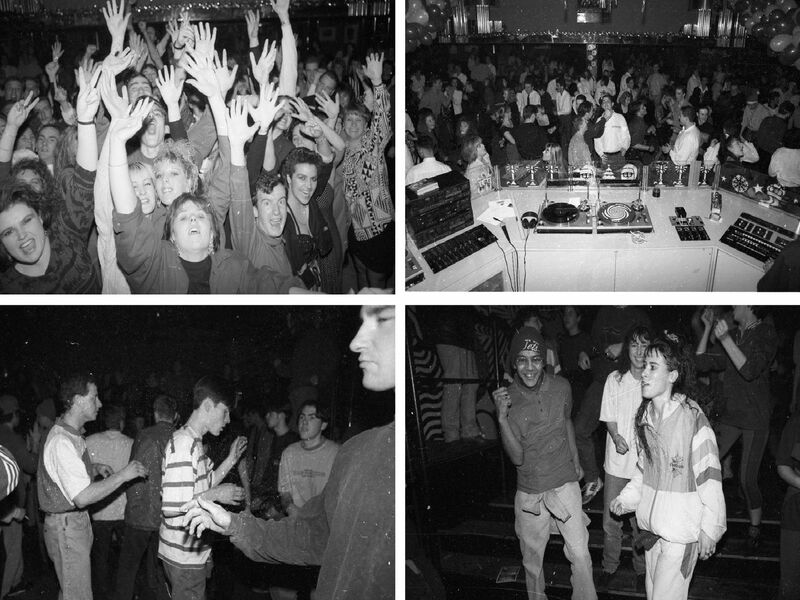 Today we ask which Leeds nightclubs are featured in these unseen photos from the city's nightscene in the 1990s? Did you bust move like this back in the day? Big fish, little fish, cardboard box? Check out the cool baseball cap. Who had a shellsuit like this?